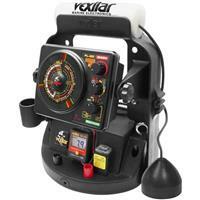 Sportsman’s Guide has the Vexilar FL-20, Strikemaster Lazer Lite Auger, and Shimano Sahara Reel on Clearance right now. You won’t find a better price on the web right now for these three items. 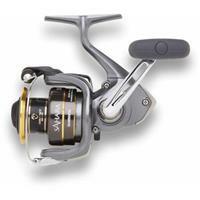 *Use coupon code SH1273 to get free s&h on orders over $49. 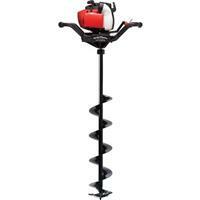 Posted on February 14, 2017 February 14, 2017 by IFDPosted in All Deals, Augers, Rods, Reels, & Tip Ups, Sonar & CamerasTagged fl-20, shimano sahara, Strikemaster, strikemaster lazer lite, ultra pack, Vexilar, vexilar fl-20.